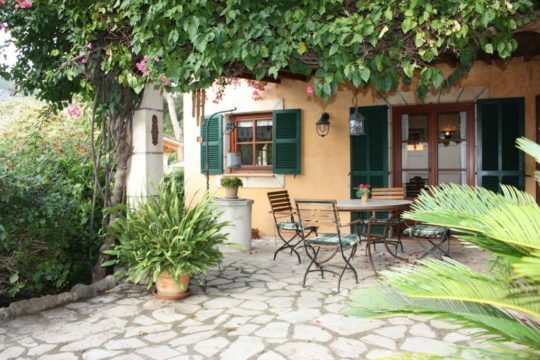 Comfortable house with pool in the village of Maria de la Salut, just 15 minutes from sandy beaches! Modern house in Palma-Genova with sea views! Just a few steps from Restaurants away! Spacious house with pool in Bahia Grande- great outside area in a quiet location close to the beach! Beach close-family villa located in a quiet residential area-walking distance to the center. Nice house close to the beach of Es Trenc! 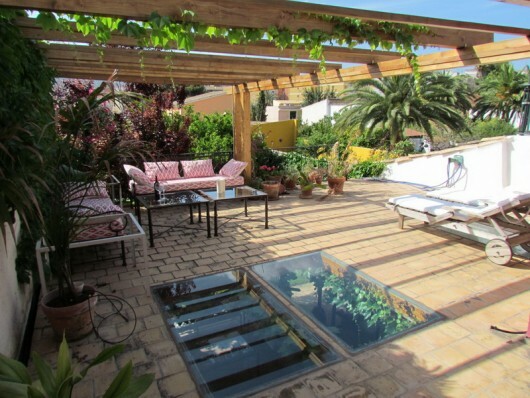 Charming house with pool and garden in Palma! Mediterranean house with pool, just steps from the sea! 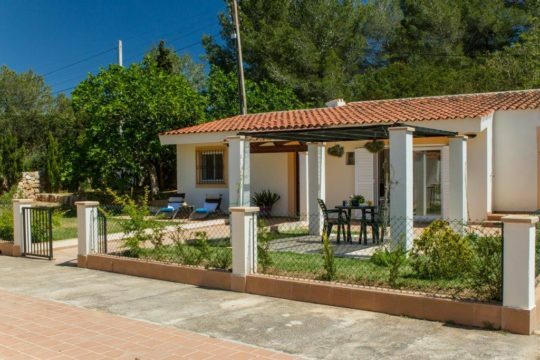 Majorcan villa with great living comfort, great outdoor area and large pool in Deia! 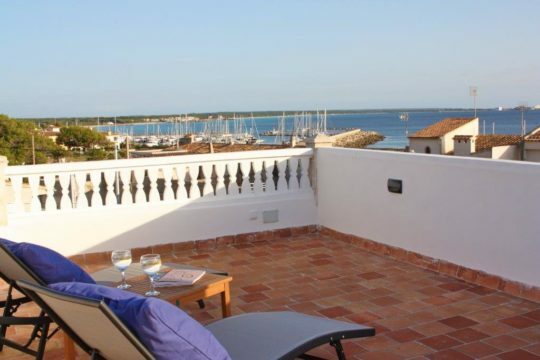 5 minutes walk to the beach Es Trenc -Majorcan house with many terraces and roof terrace with fantastic views over the sea, marina & beach! 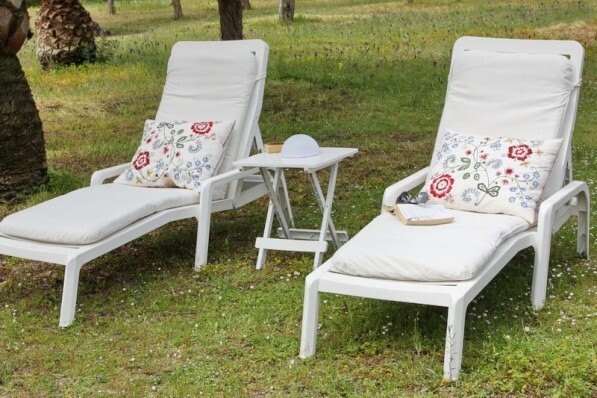 Cozy holiday home with veranda and garden, close to the beach (Es Trenc), Idyllic location! Offers you well maintained properties with best prices. We know all of us offered houses personally, so if you need any further information about the property, the surroundings, or if you have any detail question, please contact us. Homeowner? You wish to let?